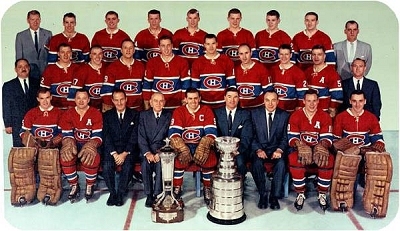 In 1960 Canada won its twelfth Stanley Cup and fifth in line facing the Maple Leafs. In this series, Richard has the last goal of his career, he retired in September of that year. References: Glorieuse histoire des Canadians from " Les éditions de l'homme"